How do You Know What Produce is Lower in Pesticides? There is no disputing the benefits of eating a diet high in fruits and vegetables and we should all be eating more of them. In fact, 1/2 of our plate at each meal should be loaded with produce. There is one way to make produce even healthier -- loading up on fruits and vegetables that are low in pesticide residue. That can mean eating more organic produce but it can also mean eating more conventionally grown produce that is known to have lower pesticide residue. How do you know what produce is lower is pesticides? There’s a helpful tool for that. EWG ranks the produce by pesticide load to determine what produce has the highest pest pesticide residue when it hits our plates, and which has the lowest. The produce is tested as it would normally be eaten: apples are washed, mangoes are peeled. 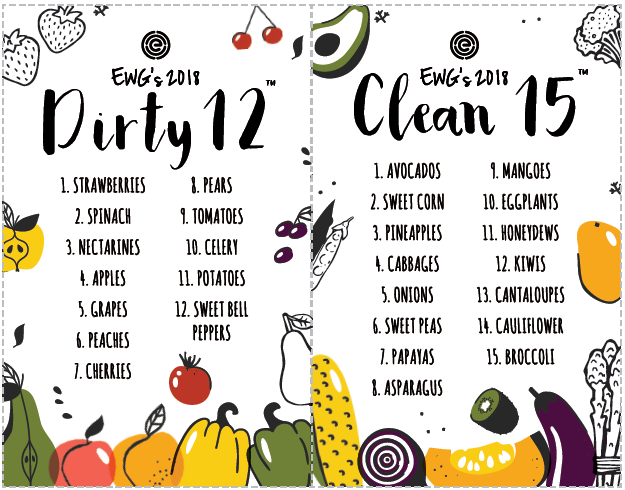 At the end of all of this data sifting EWG releases what they call the “Clean 15” – the fruits and vegetables with the lowest pesticide residue, and the “Dirty Dozen” - produce with the highest pesticide residue. The value of the report is that it helps us all navigate the produce section of the grocery store. Depending on our grocery budget, buying all organic may not be possible, and the availability of organic produce is still limited. With the help of this guide we can decide what produce we don’t need to worry about and what produce we might want to buy organic as often as possible. Clean 15 (produce with the lowest pesticide load): Avocado, sweet corn, pineapple, cabbages, onions, sweet peas, papayas, asparagus, mangoes, eggplant, honeydew, kiwi, cantaloupe, cauliflower, broccoli. 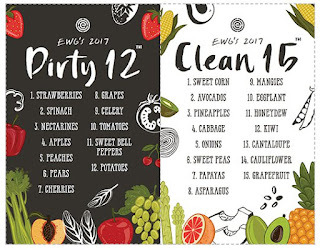 Dirty Dozen (produce with the highest pesticide load): Strawberries, spinach, nectarines, apples, grapes, peaches, cherries, pears, tomatoes, celery, potatoes, sweet bell peppers. 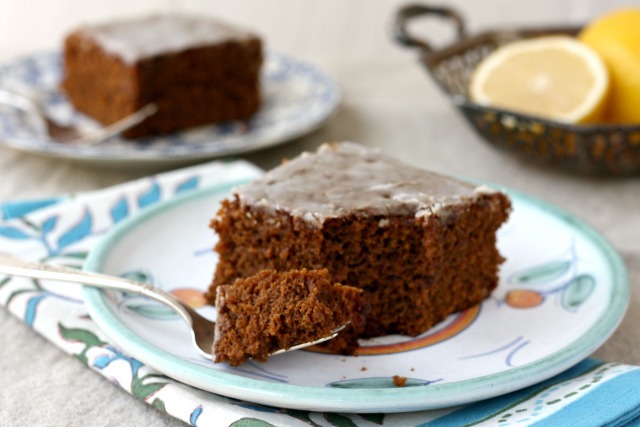 · Fewer than 1 percent of conventional avocados tested positive for pesticides. · 90 percent of conventional pineapples had no detectable pesticide residues. · About half of all conventionally grown cauliflower samples contained no detectable pesticide residues. 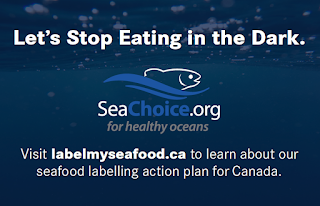 · 80 percent of apples tested contained diphenylamine, a pesticide banned in Europe. 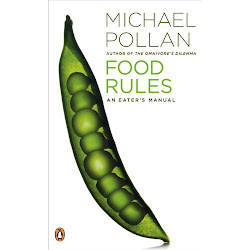 · Sweet bell peppers can contain fewer pesticide residues than other Dirty Dozen foods, but the pesticides tend to be more toxic to human health. 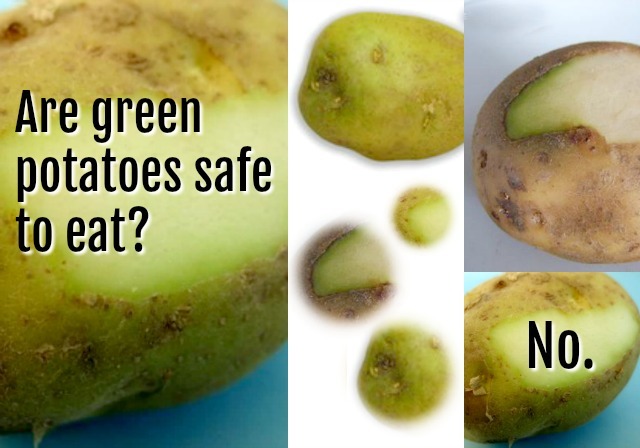 · Conventional potatoes had more pesticide residues by weight than any other crop. · Grapes contain an average of five pesticide residues and more than 96 percent of conventional grapes test positive for pesticide residues. Keep in mind that although allowable residue amounts for each pesticide are approved by governments, there is no data to help us understand the long term effects of consuming multiple pesticides on a variety of fruits and vegetables each and every day. The “Clean 15” list shows us that we have options when it comes to buying healthier produce and that we don’t always need to worry about buying organic if our budget, or selection, don’t allow.